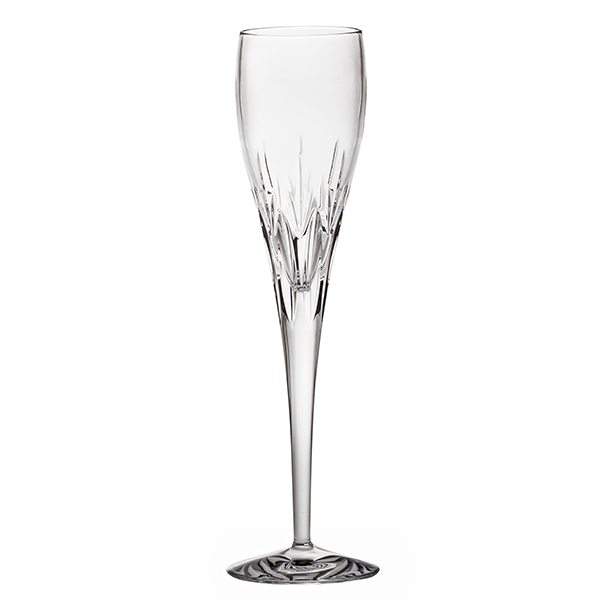 SKU: RS8. 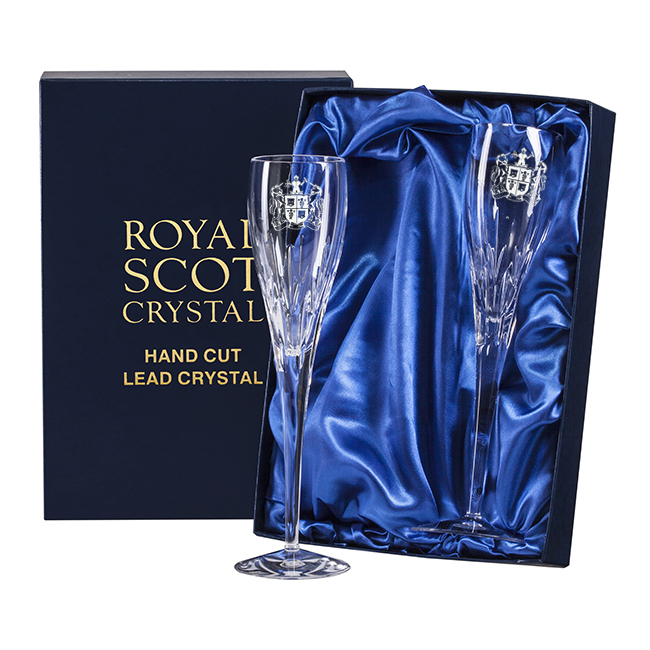 Categories: Cut Crystal with Engraving Panel, Royal Scot Crystal, Wine, Champagne, Brandy & Cocktail Glasses. 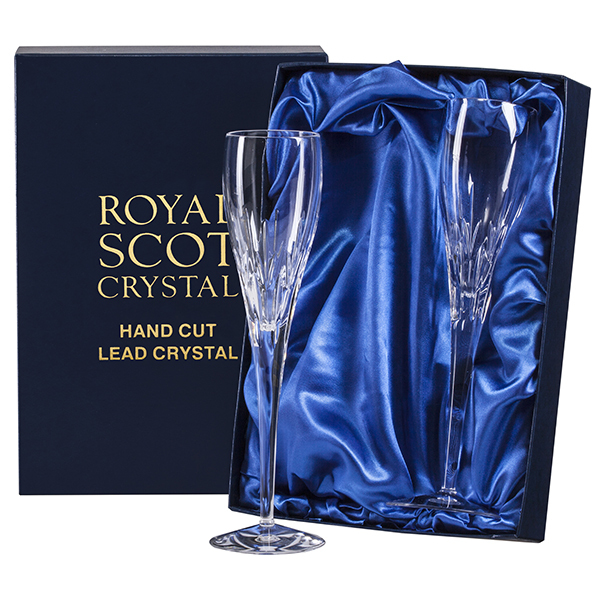 Tags: champagne, crystal, flute, glass, sapphire, wine.